[iOS] How do I unsubscribe from Apple's TestFlight update notification emails?  You can control how TestFlight can contact you for updates. You can control how TestFlight can contact you for updates. 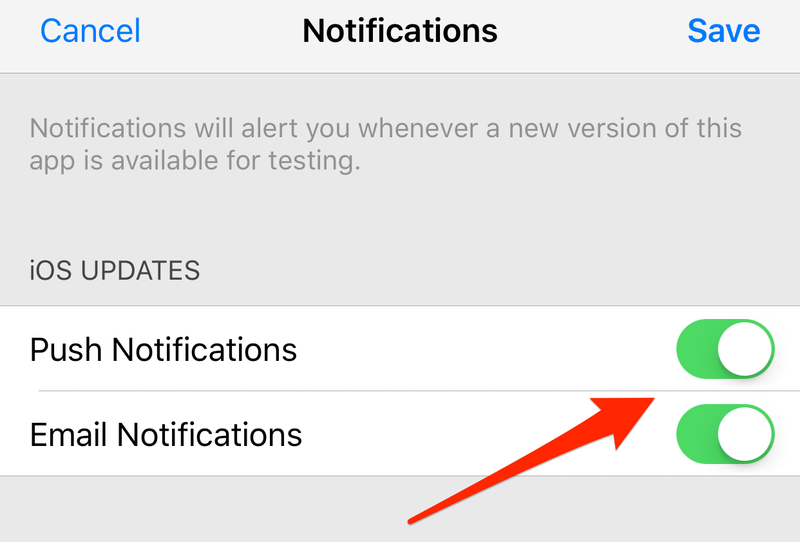 Open the TestFlight app, select the PDF Viewer, scroll down to Notifications and uncheck Push and/or Email Notifications. 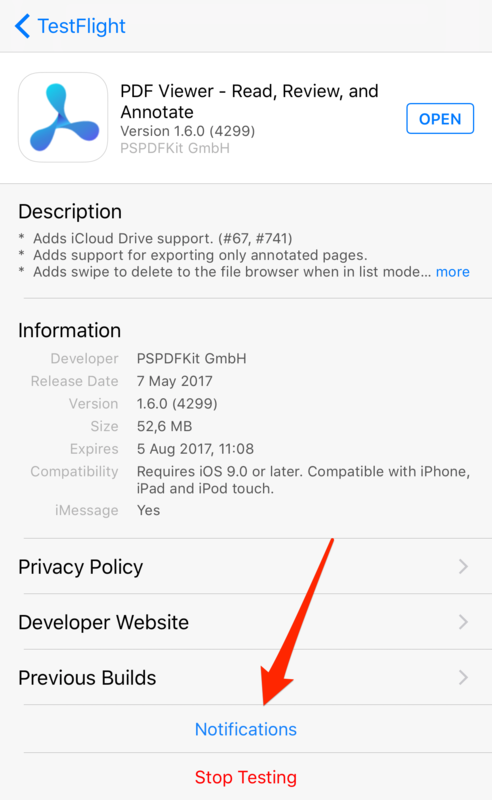 If you want to completely stop beta testing PDF Viewer, you can tap "Stop Testing" in TestFlight, which will remove you from our beta testers and you will no longer receive any new builds or notifications. You can still sign up again in the future if you want to receive beta builds for PDF Viewer again.